Reintroduced to our programme and once again offering a mesmerising adventure along the scenic waters of West Africa, we're delighted to welcome back our Rivers of West Africa cruise, taking place throughout January and February 2020. Operated by Variety Cruises and presenting both four-day and seven-day itineraries, the latter exploring Senegal in addition to The Gambia, this friendly cruise offers holidaymakers the opportunity to discover the unique history, culture and wildlife of West Africa, as well as witness scenes of local life as you cruise aboard your modern and fully equipped yacht. 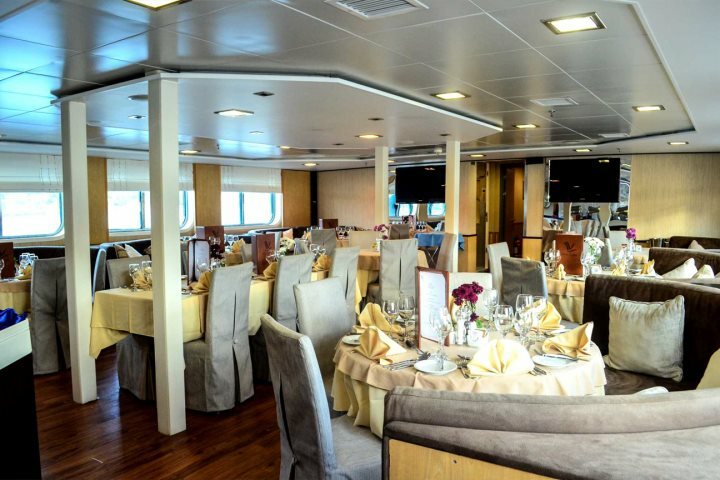 Each cruise departs The Gambia's capital, Banjul, on a Monday, aboard an elegant vessel complete with a variety of guest cabins, a sundeck, a classy dining room and lounge bar, ensuring you'll be comfortable and indulged amid luxury throughout your adventure. Hosting a maximum of 49 guests, you can expect a great deal of intimacy and peace, while the presence of an English-speaking guide will keep you reliably informed about your surroundings and itinerary. Day 1: Board the yacht at 4pm before setting sail upriver to Tendaba, gateway to some unbeatable birdwatching habitats. Here you’ll dock overnight. Day 2: The first full day of the trip presents the chance to explore Tendaba and Kiang West National Park with its wildlife, or Baobolong Reserve by pirogue. 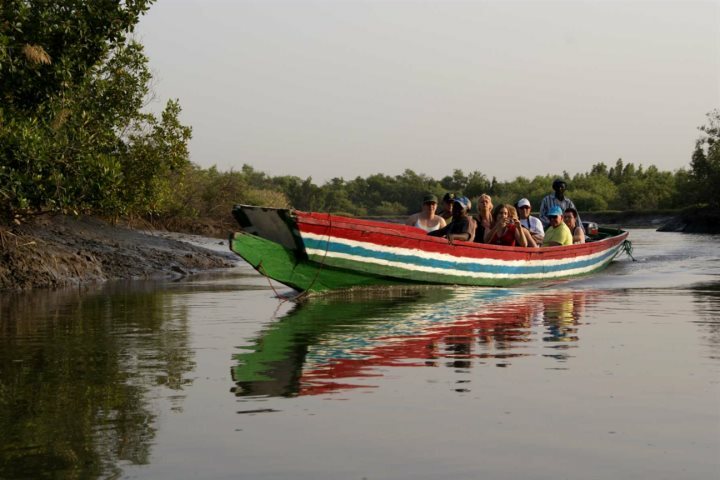 Day 3: The following morning, you'll set sail along the River Gambia to Kuntaur, a bustling Gambian port. 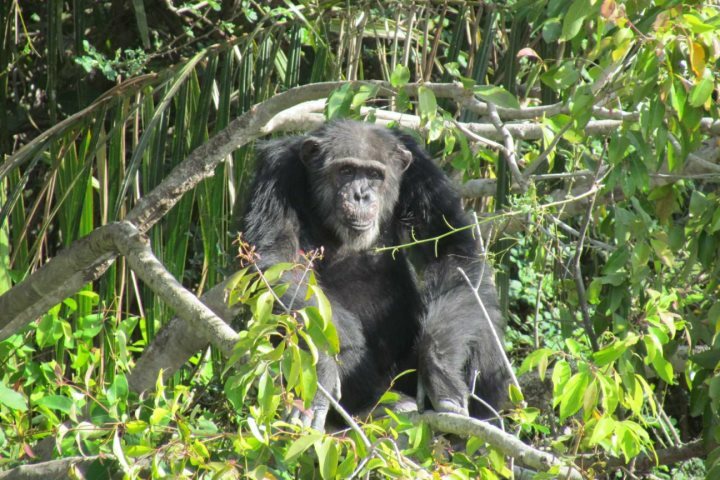 In the afternoon, you have the option of a river cruise to discover beautiful chimpanzees in their natural environment, while also having the chance to meet a local dance group before an overnight stay in Kuntaur. 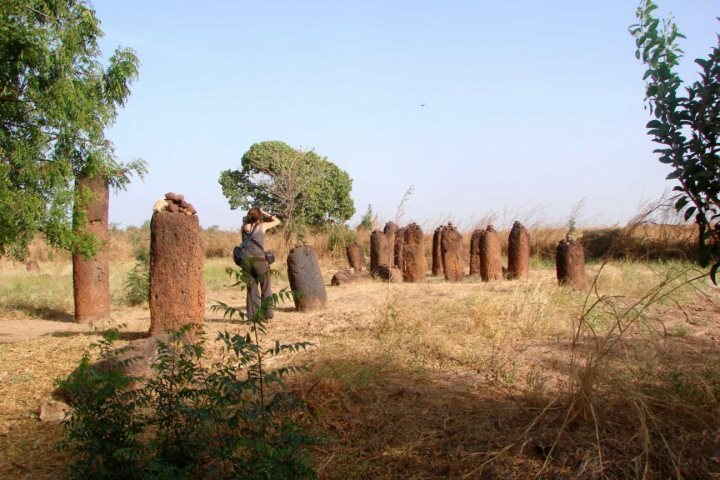 Day 4: Today is a day of culture, with the option of a visit to the old capital, Janjanbureh and also the chance to see the UNESCO World Heritage stone circles of Wassu. In the afternoon, you'll head back on board and sail to a small fishing village called Kaur, before leaving for Kunta Kinteh Island and enjoying a Captain's farewell dinner. 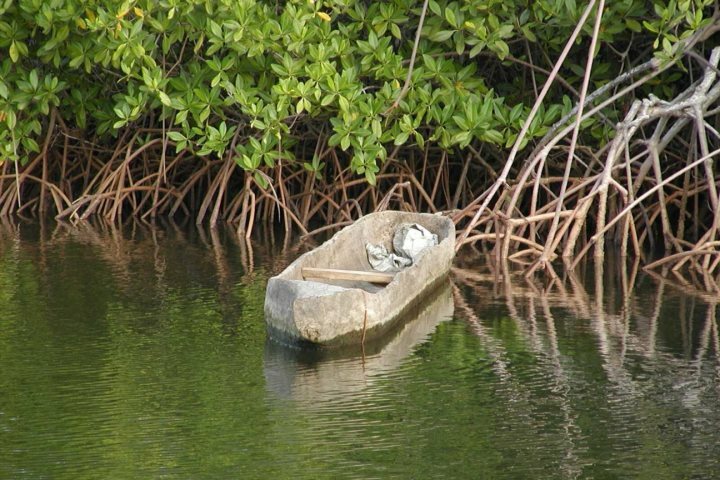 Day 5: After reaching Kunta Kinteh Island at the heart of the River Gambia, you’ll have the opportunity to learn about its discovery in 1455 and its slave trading history. An optional walking tour will give you the chance to discover more about this historical area. After lunch, you’ll sail back to Banjul and the completion of your cruise. Day 5: After reaching and discovering Kunta Kinteh Island, having lunch and sailing back to Banjul, you'll head out of the estuary into the Atlantic Ocean bound for Dakar, Senegal. This crossing is overnight with a traditional Gambian evening held on board. Day 6: You'll arrive early in Dakar before having the chance to explore the city and Gorée Island, rich in slave trade history. In the former, you can tick off sites such as the City Hall and Presidential Palace. The natural beauty of Gorée Island, a UNESCO site, is stunning, and this is where you'll have lunch. This night will be spent sailing overnight to the Sine Saloum Delta. 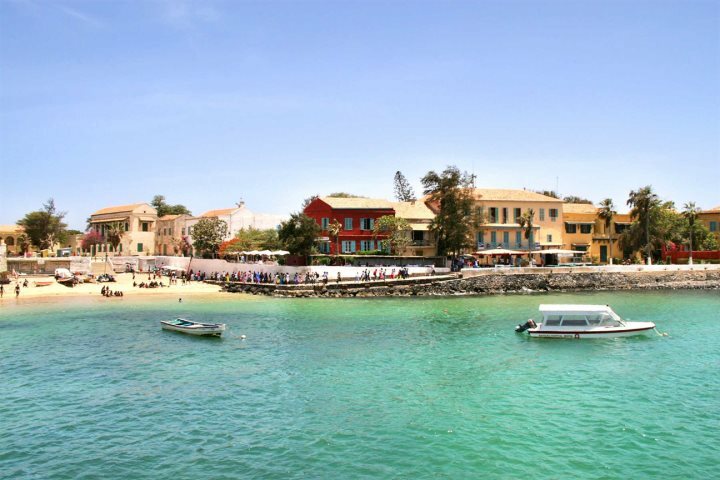 Day 7: After arriving in the Sine Saloum Delta, a riverine area known for its biodiversity, you can choose to enjoy an excursion which begins at the fishing village of Djiffere, before heading onto Joal Fadiouth by bus. 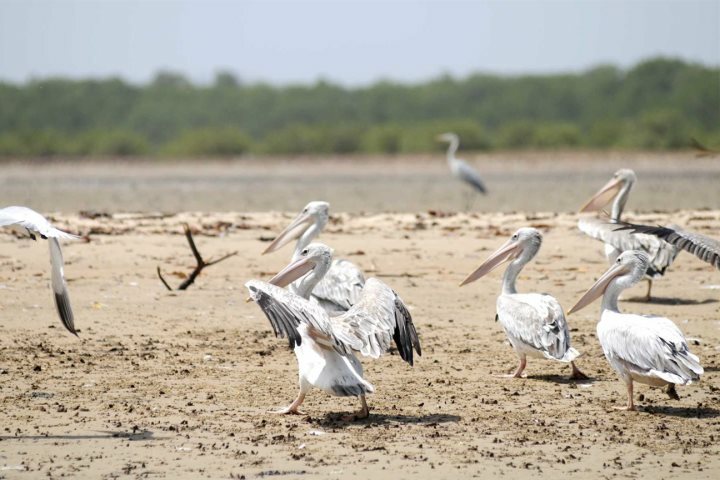 You'll witness scenes such as stilted huts and diverse birdlife, as well as an an entire island made from sea shells. 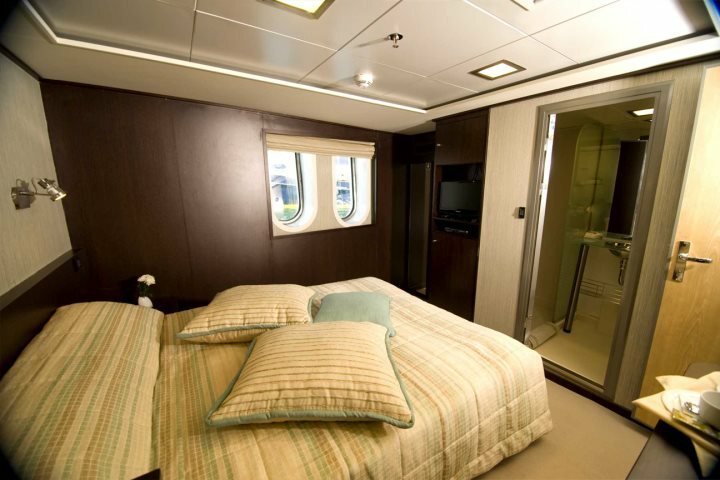 After a relaxing final night on the yacht, you'll set sail for Banjul. 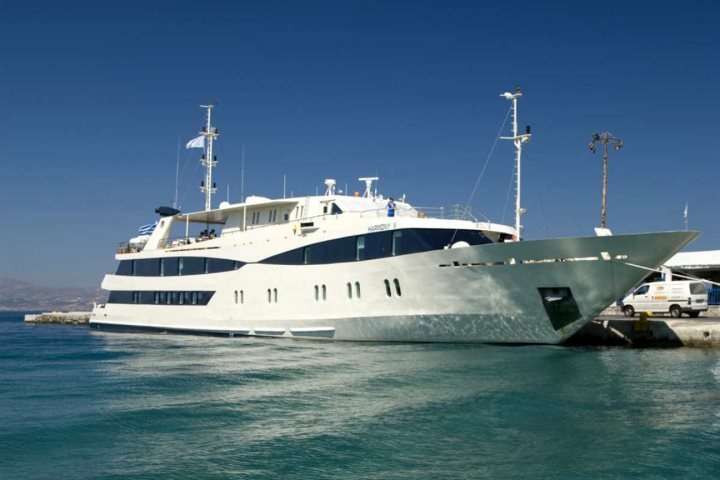 Day 8: After a tasty breakfast, you’ll bid farewell to the Harmony V Mega Yacht, taking with you a lifetime of memories. 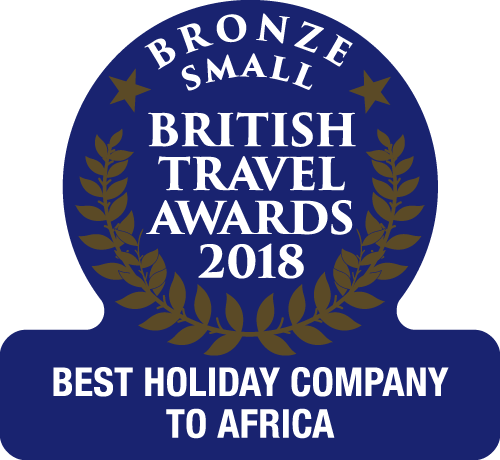 To find out more about these itineraries and the Rivers of West Africa cruise, feel free to phone our experts on 01489 866939, or to find out about some of our other rewarding Tours and Excursions, click here. Please note that several of the local excursions during your cruise are optional and incur an additional charge.